Hello! I’m Judith. 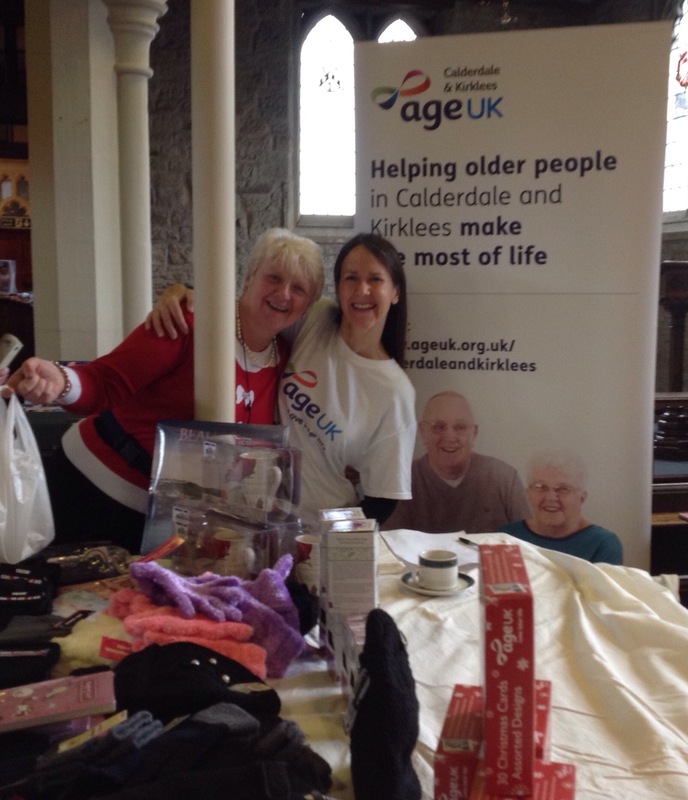 I work for Age UK and we can provide products and services to help older people Love Later Life!! !